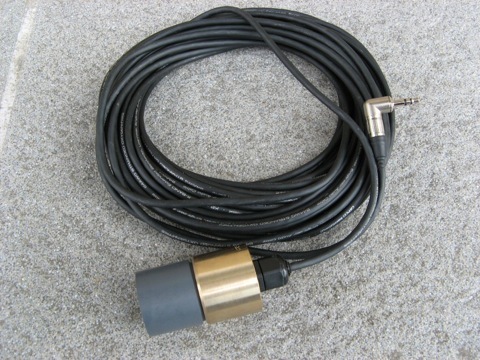 The H2a hydrophone is designed to work with any recording device, computer, or transmitter that offers a plug-in-powered, 3.5mm microphone input. 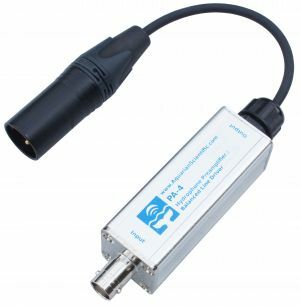 It uses the same low-noise, robust transducer assembly as the H1a, but includes a low noise internal impedance buffer amp. Operation is very simple: just connect to your recorder or computer and use. 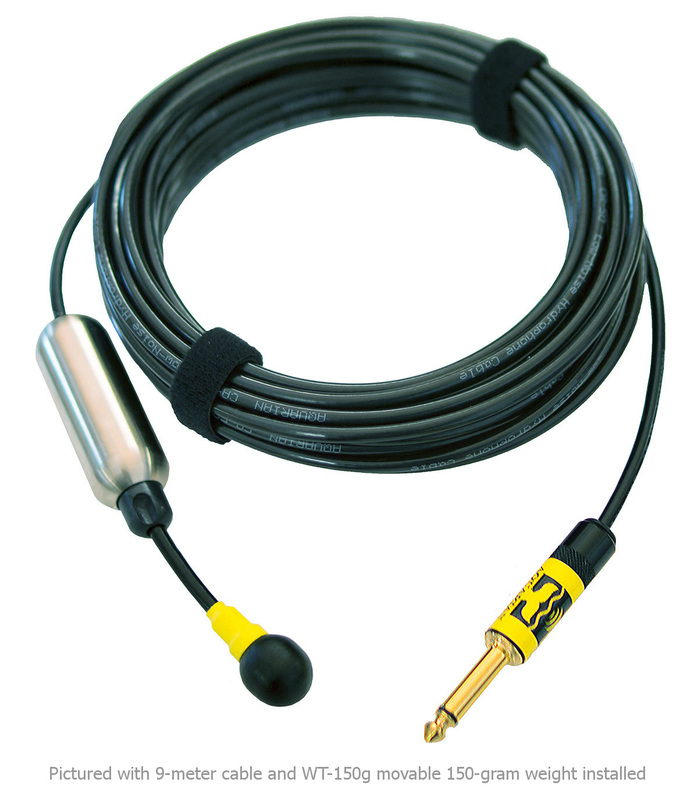 Plug-in power (PIP) is present in nearly all devices with a microphone jack of this size. Check the user manual for your device to be sure. PIP may need to be switched on in your device. Connects directly with consumer audio, wireless and computer products. Adapters allow use with telephone, radio, and pro audio equipment. 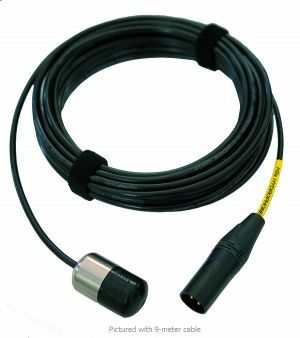 Compatibility notes: The output connector used with H2a is also used for many other types of audio connections. A compatible jack does not ensure proper operation. Smartphones, tablets, computers: All smart phones and tablets that we are aware of use the same connection for both the microphone and headphones. Many newer computers also use this combination jack. The H2a will not work directly with these combination jacks. An adapter must be used in these situations. The quality of the preamps that are built into these devices is often limited. Different options or interfaces must be considered. 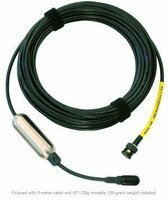 Marine stereos: The H2a hydrophone will not work with a line or auxiliary audio input on a marine stereo system. You do need a real, powered, Microphone input. It will connect to many stereos, but these will not supply plug-in power or adequate gain. A mic preamp is required in these situations. Digital recorders and video cameras: Many of the new digital recorders and cameras equipped with microphone input require that you go into the menu system and switch on plug-in power. The H2a will not work correctly before doing this.